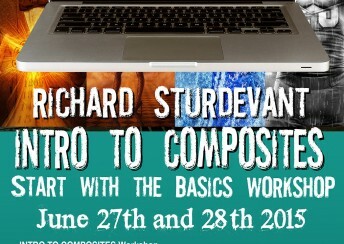 Purchase of this product is for video download of the Intro to Composites Workshop. 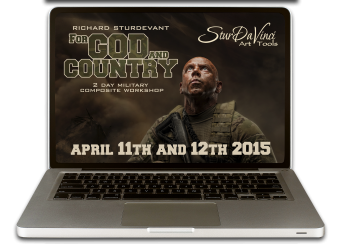 Purchase of this product is for download of the For God and Country: The Military Composite Workshop. 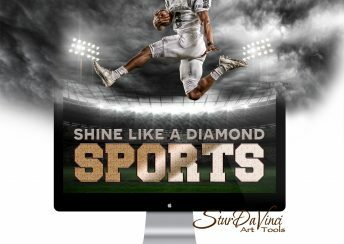 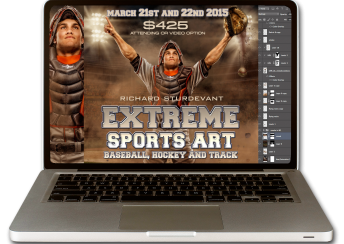 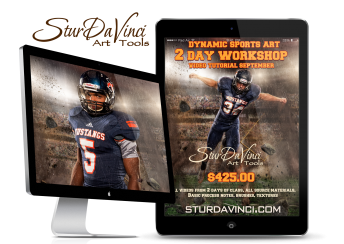 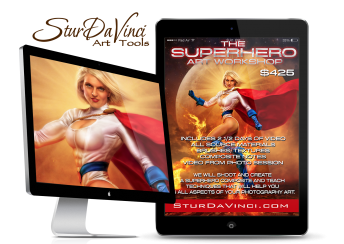 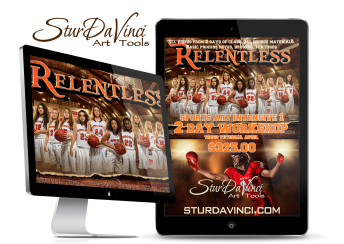 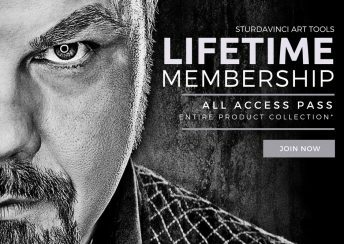 Purchase of this product is for download of the Extreme Sports Art Workshop. 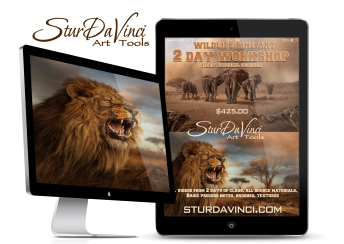 Purchase of this product is for download of the Wildlife Fine Art Workshop.